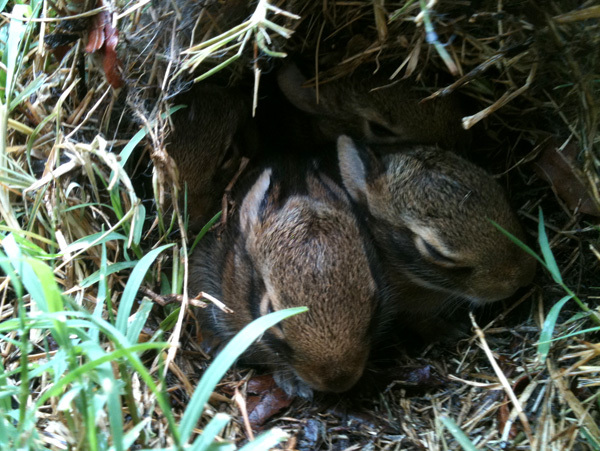 Earlier this summer, we found a rabbit nest in our back yard. 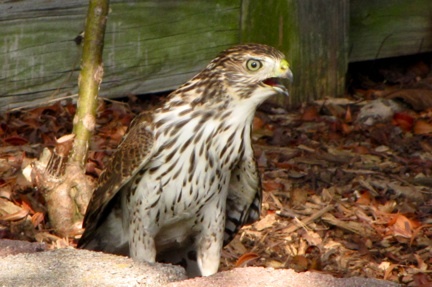 The baby rabbits survived until old enough to leave their nest, but one was lost to a hawk within days of emergence. I had been mesmerized by the rabbits’ secret nest, and I mourned the lost baby with helpless tears. I mourned, even though I understand and accept the necessary balance between rabbits and hawks, the fierce and inescapable truth that binds life to life.